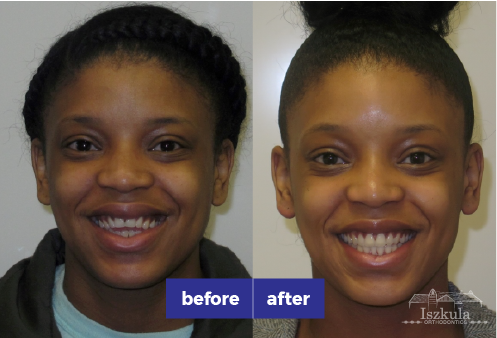 We want to make you smile! 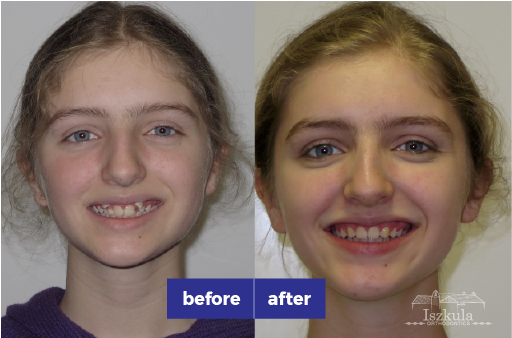 Iszkula Orthodontics offers a wide range of orthodontic treatments for both children and adults in Erie, PA including metal braces, clear ceramic braces, and Invisalign clear aligners. 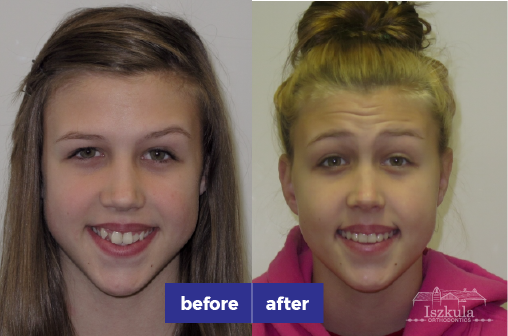 Our practice offers braces for children with an emphasis on early treatment encouraging screenings by age seven. 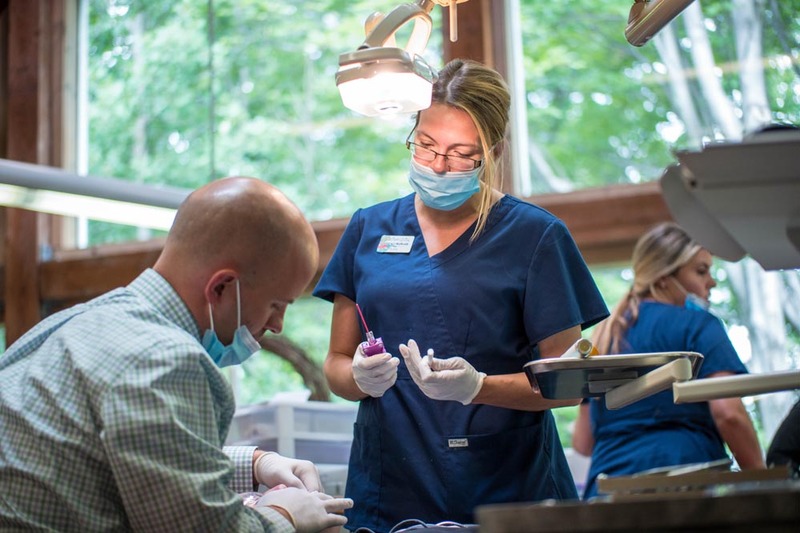 By this age, most children have a mix of baby teeth and adult teeth, making it easier for the orthodontist to diagnose and correct tooth and jaw problems sooner and without surgery. 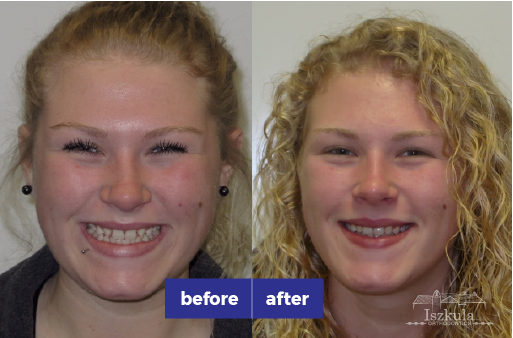 While braces may have had a bad reputation in the past, today's braces make it easy to look good and feel good! 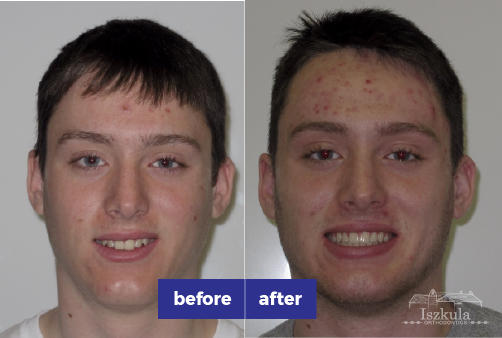 We offer teens and adults the options of Invisalign and Invisalign Teen clear aligners, traditional braces and ceramic brackets as well as clear brackets.